As reported SodaStream is a first time Super Bowl advertiser. SodaStream is a home carbonator solution. This means you do not need bottles to carry home pops. This green advantage is what convinced advertising legend Alex Bogusky to create the SodaStream Super Bowl 2013 ad. According to USA Today, Bogusky got out of the advertising business and turned green activist. 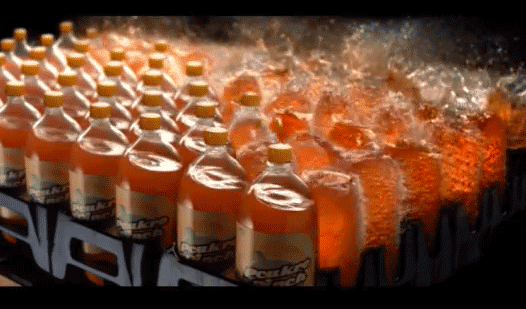 The SodaStream Super Bowl 2013 ad will likely try to attack Pepsi and Coca-cola. Let's see if the heavy hitter can make the SodaStream Super Bowl 2013 ad stand out.